If you thought you'd never hear the names Stephen Hawking and Zayn Malik in the same sentence, think again. The British physicist weighed in on the news of Malik leaving One Direction, sharing a theory that could give some hope to all those heartbroken fans. Hawking was giving a talk at the Sydney Opera House (via hologram, from Cambridge University in the U.K.), where he took questions on important topics the future of our planet and his ALS diagnosis. Then, someone asked about the cosmological effect of Malik leaving 1-D and "consequently breaking the hearts of millions of teenage girls across the world." His advice to those heartbroken fans? Start studying physics. 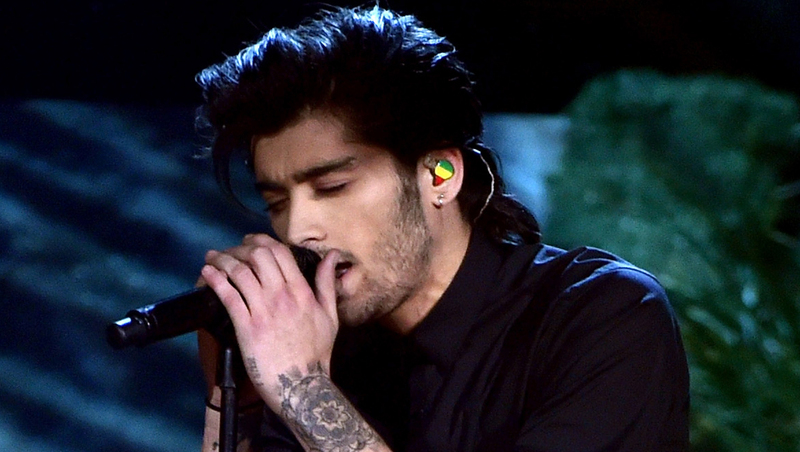 Malik left One Direction last month after five years with the band, saying he wanted to live a more normal life.